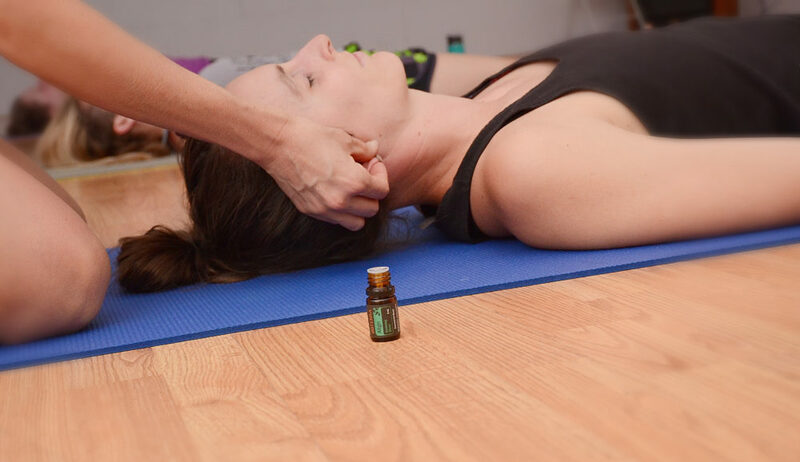 Find physical and emotional support through the combination of movement and essential oils. Our bodies and minds crave wellness – give yourself the best in holistic health with doTERRA essential oils and Buti Yoga, a dynamic practice that blends dance movement with kundalini activation. Please enter through the Penn Avenue door. Bio: For 6 years, Colleen has been empowering others to live an active and natural lifestyle. Overall wellness is her passion and she knows that with physical, emotional, environmental and spiritual harmony, you can live your best life! Buti yoga is one way she shares this with others. It is a signature style of dynamic yoga seamlessly blended with high-intensity dance movement and kundalini activation. Expect transformation from the inside out as you build confidence & connect with others! Come to class or schedule a personal Lifestyle Overview with Colleen to find out the best route for your activity level.